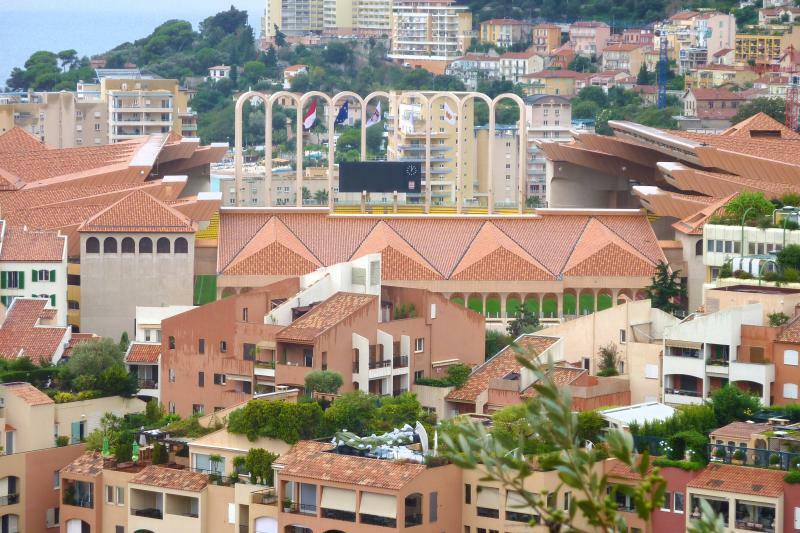 Stade Louis II got built in the early 1980s in place of Monaco’s old Stade Louis II. It officially opened on the 25 January 1985. 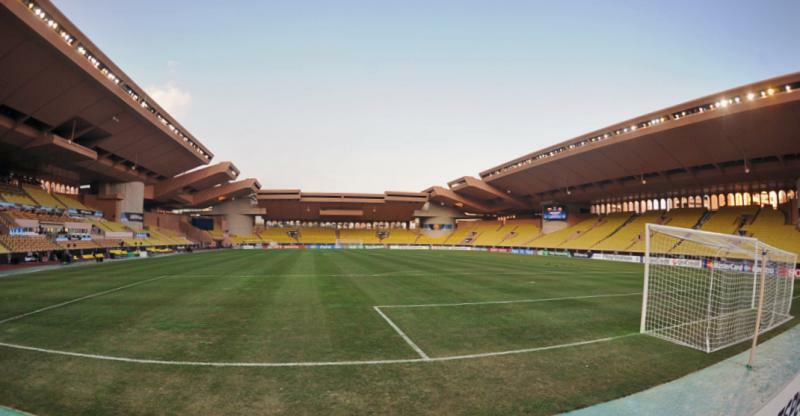 Stade Louis II was the host of the annual UEFA Super Cup encounter between 1998 and 2013 until UEFA decided to have the match played at a different venue each year. The stadium is also regularly used for athletics events, including an annual IAAF Diamond League event. 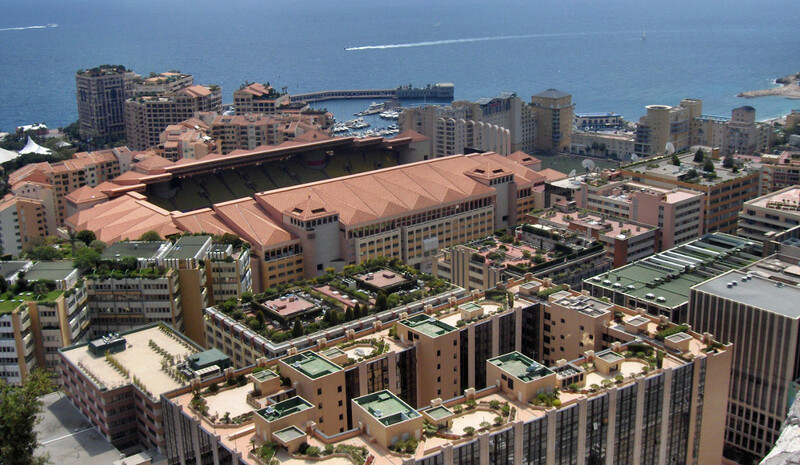 Stade Louis II is located on the southern border of the little state of Monaco. It is just a 15-minute walk to the stadium from the Royal Palace, and a 30-minute walk from the casino. Monaco’s train station, Gare de Monaco-Monte Carlo, is a 20-minute walk away. Regular trains connect Monaco with Nice Ville and Nice-Riquier train station. The journey takes only 20 minutes. 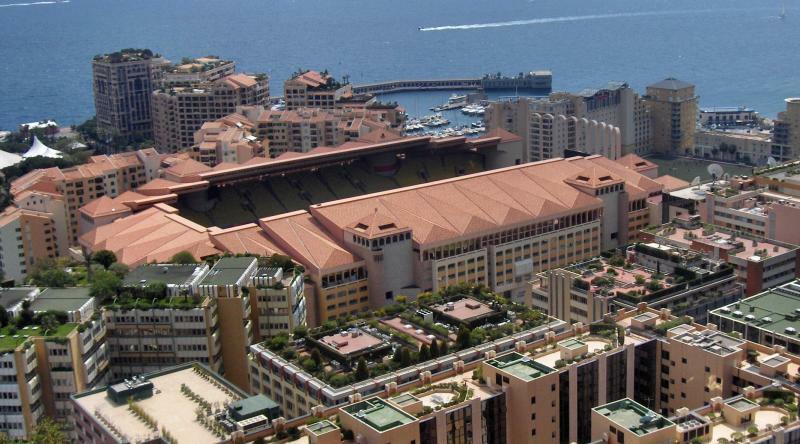 Stade Louis II is located in a residential area mainly consisting of large apartment blocks. There are few eating and drinking establishments in the area, but the centre is just a 15-minute walk away and offers many more eating and drinking options. There are three hotels located in the very near vicinity of Stade Louis II: Riviera Marriott Hotel, Le Quai des Princes, and Hotel Columbus, but, it being Monaco, neither comes cheap, and nor do most of the other hotels in Monte Carlo. You may therefore want to explore cheaper options in nearby Nice or Menton. Tickets for AS Monaco games can be bought online, or at the club shop at the stadium. 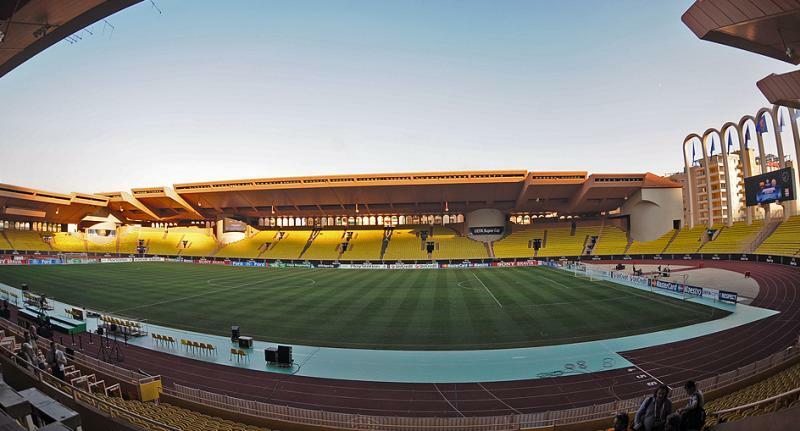 Tickets are also available at the ticket windows of Stade Louis II on the day of the match. AS Monaco rarely sell out, even in a successful season. Ticket prices depend on the opponent, but for a regular opponent range from €4.00 for a seat at one of the curves to €25.00 for a seat at the main stand. Prices can be higher for a number of high-profile matches. For more information call +377 92 05 74 73 or email tickets@asmonaco.com. Asmonaco.com – Official website of AS Monaco FC. Visitmonaco.com – Official tourism website of Monaco. Watched PSG destroing Monaco 4-0 today. Walk from the station took me about 20 minutes. Ticket(€55) was bought online and printed. Free matchday programmes were available all over the stadium. Psg fans were sat in one of the home stand as well as in their own. The stadium Is very unigue but small. Don’t make the mistake of leaving the station in Monaco via the upper level, make sure you leave through the tunnel directly from the platform. It took us ages to work our way down to sea level as the place seems to be built on a cliff face. When we found a bar near the stadium it was not allowed to sell alcohol. This was a Champions League game – I’m not sure if this is the same for domestic fixtures. The stadium itself is reasonable despite the athletics track. The home support was better than I expected and there were no problems being an away fan amongst the home fans. I bought tickets via the club website easily enough by registering as a supporter. Entering my home address did not cause any problems. I would recommend eating before entering the stadium – I could only see rather unappetising looking sausages or crisps for sale at the catering kiosk. While on a recent holiday to France, I brought my eight year old son to the stadium to watch Monaco host Paris St. Germain as a surprise. I tried to buy tickets online over 24hrs but the site was down so got talking to a gentleman who said there was loads of tickets left. My son was delighted, so we drove the hour and a half down only to be told that unless we had an address in Monaco, we would not be let in to the game. The staff, were very unhelpful and unsympathetic to one father trying to treat his son. I was left at nine o clock in the evening in a city which is not exactly foot friendly, with everything closed and my eight year old who was now distraught and in floods of tears for probably the duration of the game. It was a horrible experience that i had put my son through which has definitely tainted his view of monaco fc and french peoples unwillingness to help. I tried contacting various contacts at the club numerous times but as yet have not even had one reply to even acknowledge our treatment at the hands of the club. Would definitely not recommend on our experience ! !